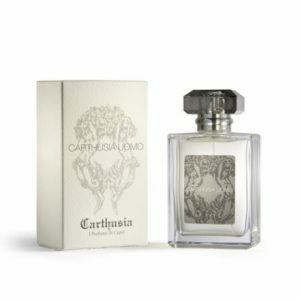 The first Carthusia fragrance ever. The Mediterranean tones of wild carnation, lily of the valley and oak come together with the exotic aroma of amber, sandalwood and of ylang ylang in a fascinating melange, both joyful and unforgettable. 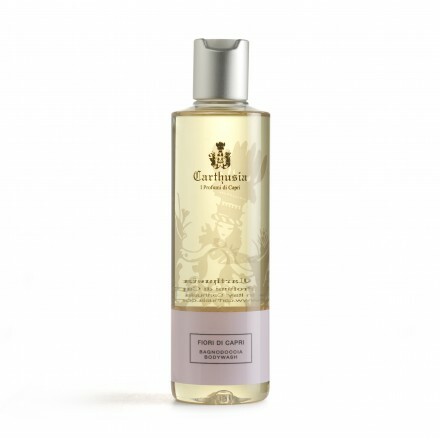 Carthusia’s shower gels give you the pleasure of soft, divinely perfumed skin, while respecting its natural moisture-retaining layer. This smooth, adaptable, liquid blend will both wash and care for your skin, giving it a fresh and natural feel. 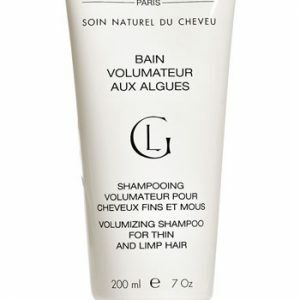 An ideal cleansing product, with a high concentration of natural extracts, perfect for relaxing and regenerating the skin in a foam and bubble-filled setting.